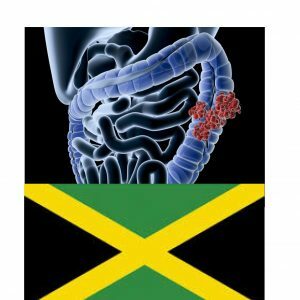 According to the Jamaica Cancer Society (JCS), cancer of the colon is the third leading cause of cancer related deaths in the Jamaican population. The Jamaica Cancer Registry reported an incidence of 13 per 100,000 people locally in males and females previously but this number has increased in males to 17 per 100,000 in the last five years. Health professionals do not have an explanation for this increase in males but it is definitely a cause for concern. Like cervical cancer however, colon cancer can be prevented with colonoscopy screening to detect the pre- cancerous stage in the form of colon polyps. These can then be removed from the colon before cancer forms.